With due respect I would like to state that my son/daughter is studying in your school in grade 1/2/3, s/he has recently encountered a heat stroke which happens in conditions of humid or warm weather. (Describe in your own words). Now as you know that now a days the weather is very hot for even us adults to resist and due to that my son/daughter is having difficulty to come to school and concentrate in this scorching heat, (Explain actual problem and situation) I am sure other children would be having trouble with their studies due to the weather so I would like to request you to install an air conditioner so that the teachers and students both can work in a comfortable environment. (Cordially describe your requirements). 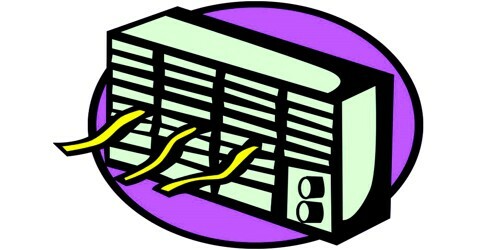 So please Sir allot us minimum 3/5 air conditioners so that we can work easily. (Cordially describe your requirements). And it is our basic need too. It would be great if you do this within this month.